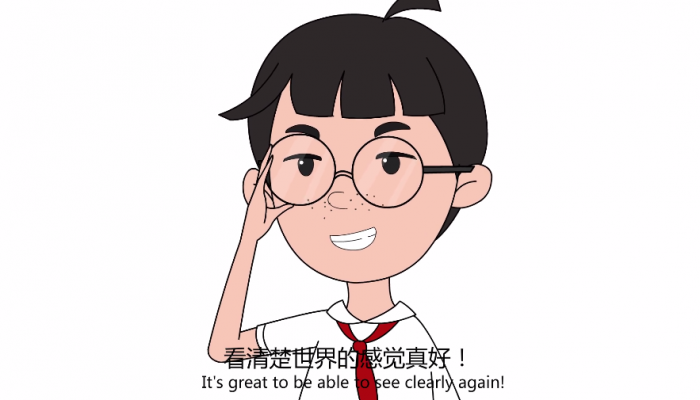 Watch our eye care educational animation! 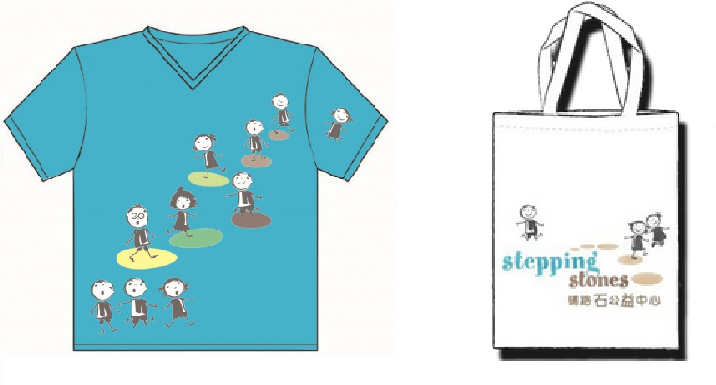 Stepping Stones has expanded its mission to distribute glasses and educate children about proper eye care. 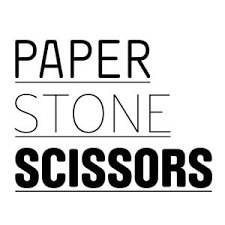 The I Care project arose from Stepping Stones’ English teacher volunteers observing that eye problems among their students – some of them serious – were going untreated mainly due to lack of resources and medical insurance coverage, leading to the future deterioration of the children’s vision. 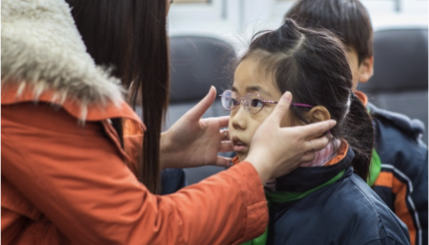 Stepping Stones’ I Care project provides free eye tests, free treatment, free spectacles and free eye operations to migrant children in Shanghai and Zhejiang province who otherwise would not have access to these services. 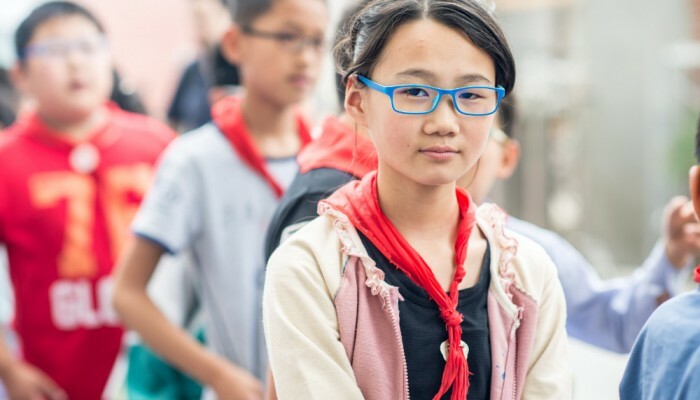 Since 2008, with the support of several sponsors, Stepping Stones has partnered with Ai Er Hospital to conduct eye screening in 18 migrant schools in Shanghai, has screened the eyesight of than 23，218 migrant students, provided free spectacles for 3,773 students and free eye surgery to correct a squint for 26 students. Additionally, the project raises awareness of eye care issues among parents, children and their local teachers. 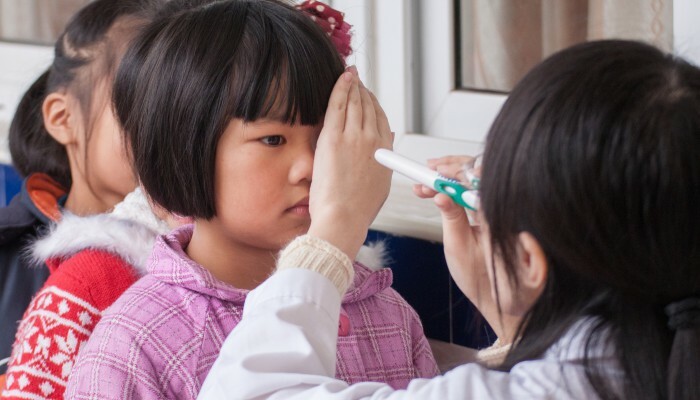 The objective of the I Care project is to improve the vision of disadvantaged children in China in order to increase their chance of educational success, through the free provision of essential eye care equipment and services. Click here to see what impact we’ve made on the quality of life of migrant children. Click here to see what Rotary Club of Shanghai has to say about this program.